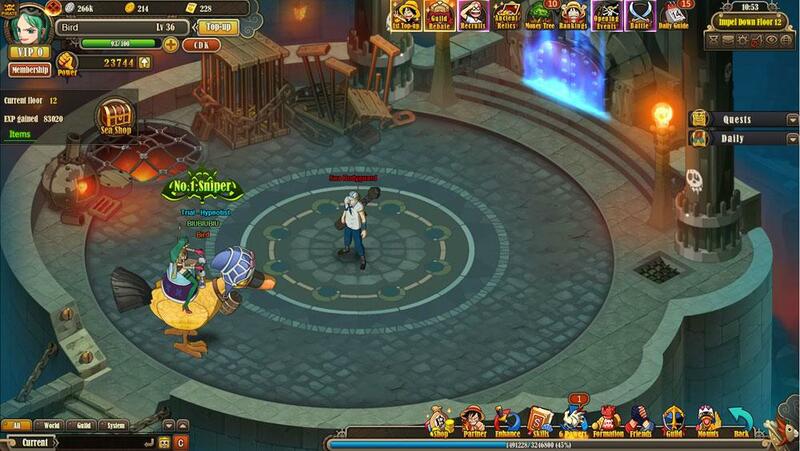 One Piece: Ultimate War is the third free-to-play game from the popular anime series, following up on One Piece Online 2: Pirate King. 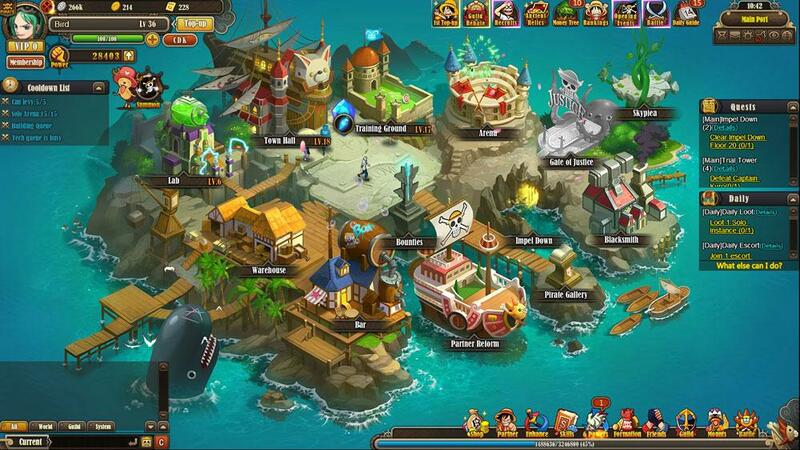 Featuring an isometric point of view instead of the side-scrolling perspective of the two previous games, Ultimate War keeps the semi-automatic battle system where players have to recruit team members and place them strategically for combat. 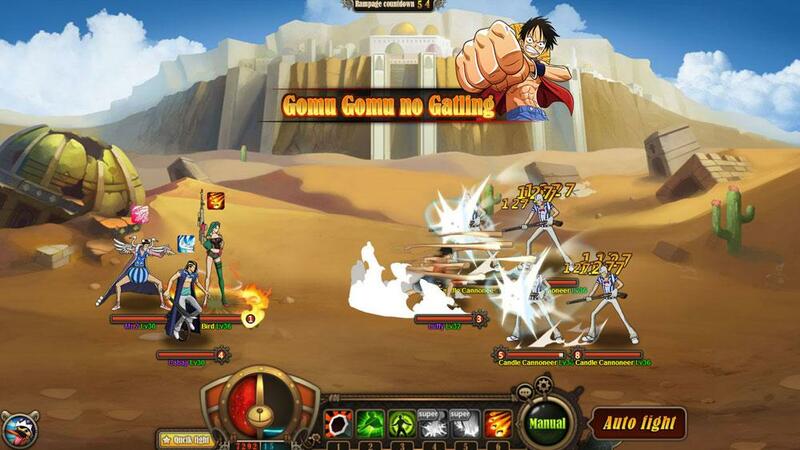 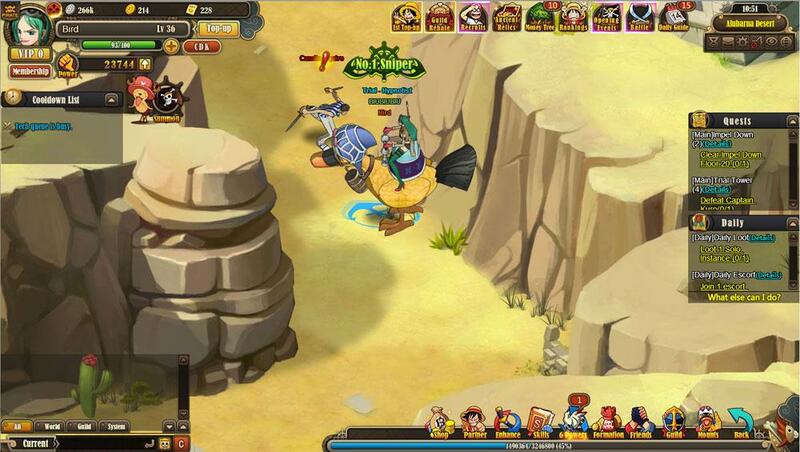 Fans of One Piece browser-based games and other anime-inspired games such as Bleach Online and Naruto Online should be right at home with One Piece: Ultimate War – the gameplay is very similar, easy to get into but difficult to master at later levels, and it's clearly a case of love it or hate it with this kind of games.